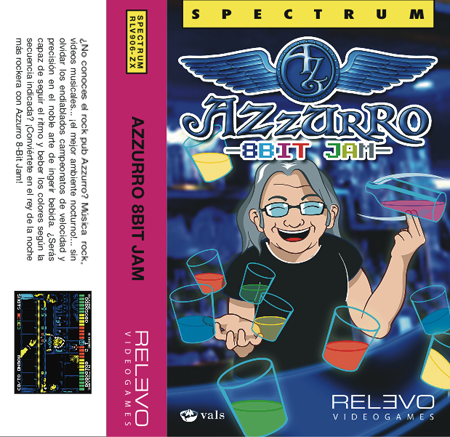 Remarks The game in its original MSX version can be played on an arcade machine located in the real Azzuro Rock Pub in Bilbao (Spain). The game was premiered at the 39th MSX BCN RU, at Barcelona, the 4th June 2011 and released at a launch party that took place on the 22nd June 2011. You can still order the game (physical cassette + boxcover + manual) at the Matra Computer Automations website.